Sign up for the Idea newsletter! Be the first to hear about our latest projects, career opportunites and exciting new things. 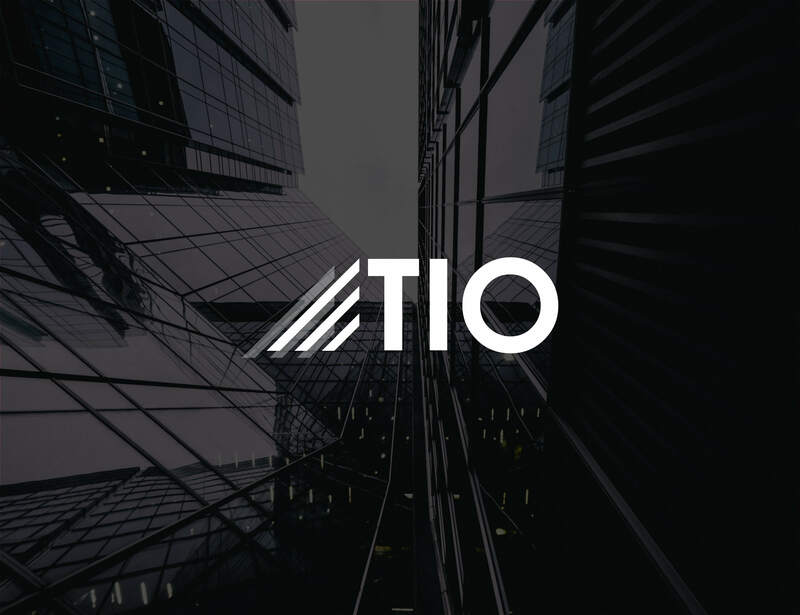 International property development company TIO appointed Idea to develop a new brand for the company as well as the entire communication collateral to sell a large headquarter building in Dublin’s Docklands to a global audience. We delivered a strong and engaging brand for both TIO and 76 Sir John Rogerson’s Quay, developed a quick-turnaround exhibition and presentation solution for a prestigious property expo in London and developed a high-end brochure, video and website as part of the collateral launching the property onto the World stage. The key challenge for the development of the HQ building was that the building did not exist and was being sold from plans in addition, there was a great deal of competition on the commercial market in the Dublin Docklands area as Dublin City Council had designated the area as a Strategic Development Zone, thus fast-tracking around twenty-five such developments within a 2 kilometre area. Idea’s positioning and design for both TIO and 76 Sir John Rogerson’s Quay brands were a huge success. 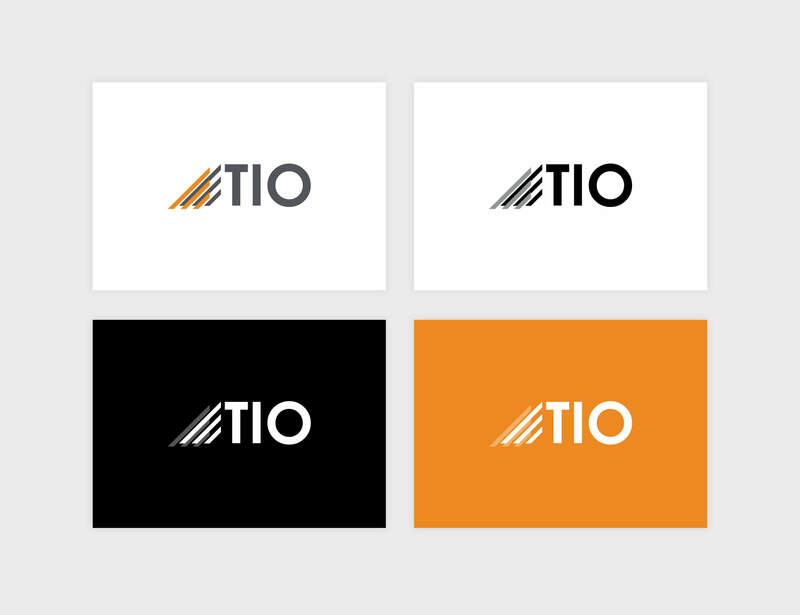 TIO was positioned as a classic progressive company, solid, reserved and stable, creating a sense of calm and composure, while the addition of an orange colour within the brand created a humanist and positive feel. The same orange was reflected in the Sir John Rogerson’s Quay brand which helped it to stand out from the competition. Idea worked with one of their CGI partners, Dune, to create photo-realistic external and internal images and video content which we edited with actual drone and ground-based footage of the Docklands to put this impressive building in context with its surroundings. 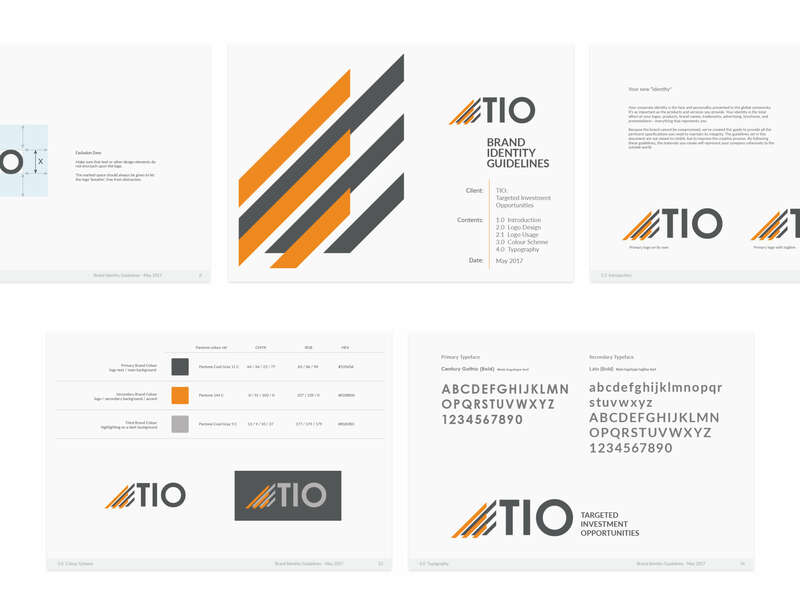 The high quality of design and production on both the video and brochure enabled it to resonate with the calibre of client that TIO was targeting. We'll keep you informed with the latest news, trends and more.